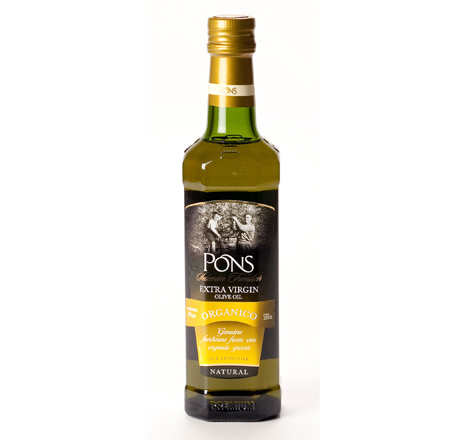 Quality organic olive oil from Spain. Excellent for baking, sauteing, stir-frying, and making salad dressing! Gluten free, but not from a certified facility.